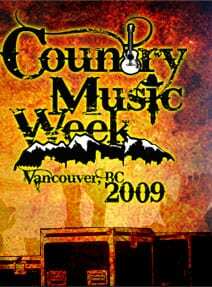 (Nashville, TN) Aug. 12, 2009 – Vancouver, British Columbia, will host this year’s Country Music Week, featuring four days of showcases, seminars, industry events and musical performances from some of the biggest stars in both American and Canadian Country music. Country Music Week begins Thursday, Sept. 10, with the Canadian Country Music Association Awards capping off the week’s events on Sunday night, Sept. 13 at General Motors Place. This year’s awards, hosted by Jason Priestley, features performances from U.S. superstars Reba and Martina McBride, as well as many of Canada’s finest: Terri Clark, Johnny Reid, Doc Walker and more. The CCMA Awards show airs live at 8 p.m. on CBC Television with encore airings on CMT in Canada. Visit www.CCMA.org for more information about the CCMA Awards. One of the week’s highlights will be the Keynote Address from Terry McBride, the CEO of Nettwerk Music, a Canadian record label that has proven to be quite innovative with its business models (and quite successful). Events during the week include the Songwriter’s Café, New Artist Showcase, Industry Brunch and Awards, FanFest, Educational Panels, Gala Dinner and Awards, Gospel Showcase, All Star Band Awards and Jam Session, Guitar Pull and Open Mic Night. For more specific information on each of the Country Music Week events, visit: www.countrymusicvancouver.com/events. Artists appearing at this year’s FanFest include: Johnny Reid, Jessie Farrell, Aaron Pritchett, Doc Walker, Shane Yellowbird, Deric Ruttan, Tara Oram, Dean Brody, Steven Lee Olsen, The Higgins, Jason Blaine, One More Girl, Carolyn Dawn Johnson, Ridley Bent, Victoria Banks and more. 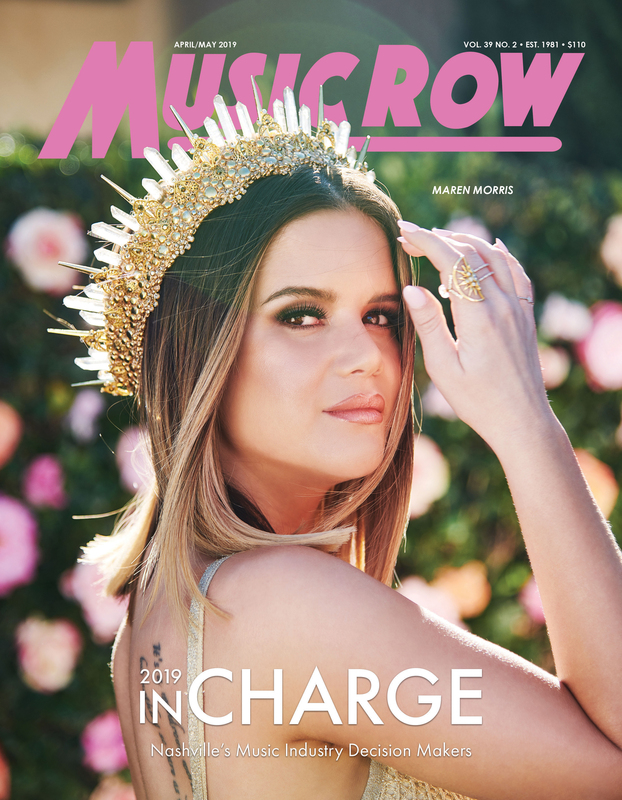 The free event will be held Saturday, Sept. 12, between 11 a.m. – 3 p.m. and offers fans unique photo and autograph opportunities, as well as performances from the artists. The 2009 Canadian Country Music Hall of Honour members will also be inducted during Country Music Week. This year’s inductees are: artist Buffy Sainte-Marie, industry veteran Barry Haugen and Country radio broadcaster John Murphy. Tickets for the CCMA Awards are available at all Ticketmaster locations, online at www.ticketmaster.ca, and by phone at 604.280.4444. Ticket prices range from $20 to $125 (plus applicable taxes and service charges).